Hughes Family Tribute Center provides families with exceptional settings for the permanent memorials of their loved ones. With acres of rolling green lawns, majestic trees, and rolling vistas, Crown Hill Memorial Park is a beautiful serene setting for families to return, year after year, to remember and honor their loved ones. We would be honored to guide you through the cemetery grounds, explore your options, and any make suggestions to make this decision easier for you. Ultimately, the decision is yours, and we hope to be able to guide you through the process and be as helpful as we can. 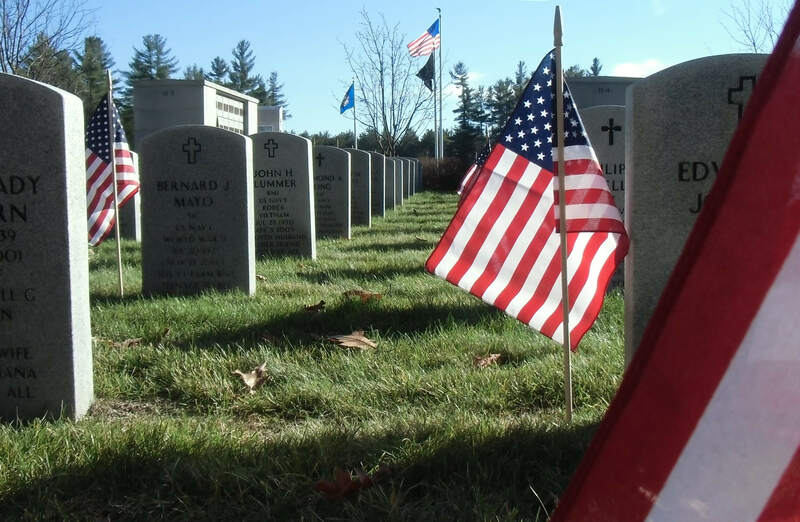 Hughes Family Tribute Center maintains a variety of facilities for the interment of cremated remains, giving you a full selection of urns, niches, mausoleums, and urn gardens. 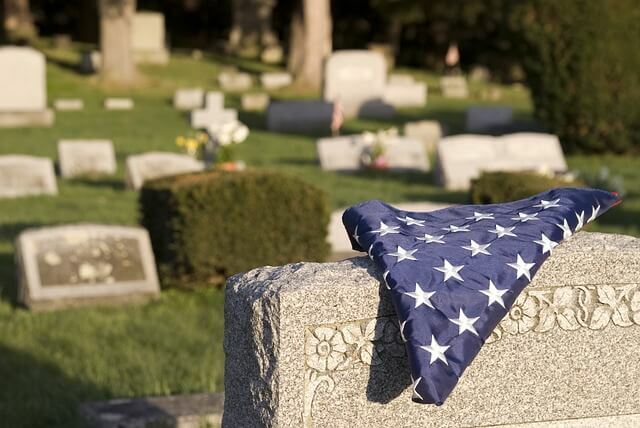 For those families who desire it, we’re also able to combine in-ground burial for both caskets and cremated remains. We also provide bench, tree, and statue memorial interment of cremated remains. Our historic art deco mausoleum is a community mausoleum with crypt space for single caskets, and cremation niches which can hold one to six cremations. Families may opt to have a glass front on the niche, which allows them to place a photo or personal memento in the niche. This memento may be placed at the time of service or later at the convenience of the family. Our experienced staff can help you arrive at the perfect decision for you, and your family.